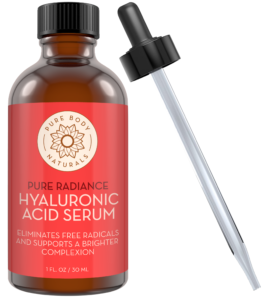 Packed with Hyaluronic Acid, Vitamin C + Vitamin E for serious moisturizing super powers! 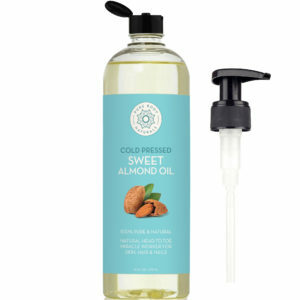 100% pure cold pressed Sweet Almond Oil, rich in Vitamin E, for smooth skin, your healthiest nails ever, and pretty much everything else from head to toe. 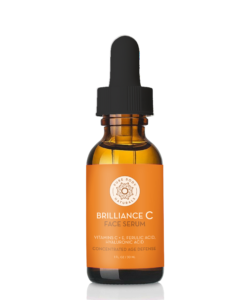 Our Brilliance-C Face Serum is a concentrated delivery system of active Vitamin C, Hyaluronic Acid and Vitamin E to visibly brighten skin, even skin tone, and help reduce the appearance of wrinkles and fine lines. 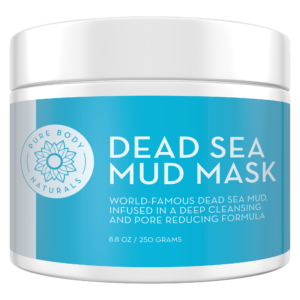 Join the Pure Body Naturals family. 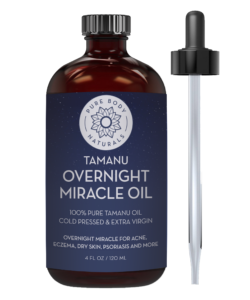 We share exclusive offers, personalized tips & education, and updates on new product launches and other fun stuff. We’re part of your favorite community, too.